CHICAGO (WLS) -- The state of Illinois and local governments saw tax revenue from video gambling more than double in the last year. 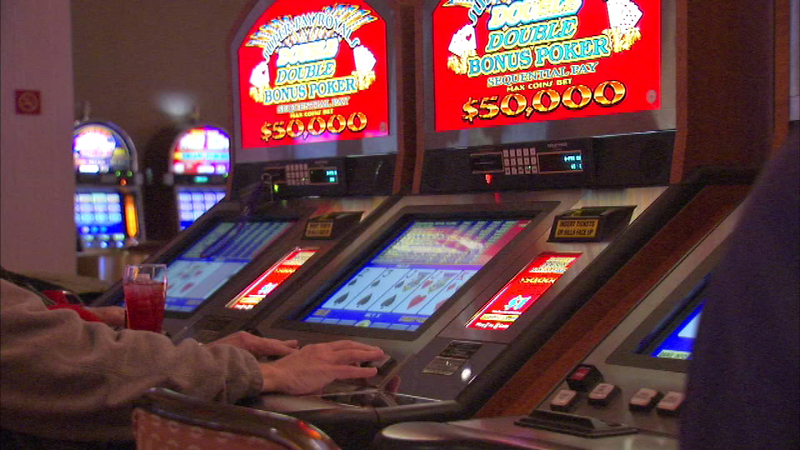 The state reportedly made nearly $165 million in 2014 from video gambling compared to approximately $75 million in 2013. Municipalities received nearly $33 million, an increase from $15 million. As of December 2014, there were more than 19,000 video gambling machines at bars, truck stops and fraternal organizations across the state.